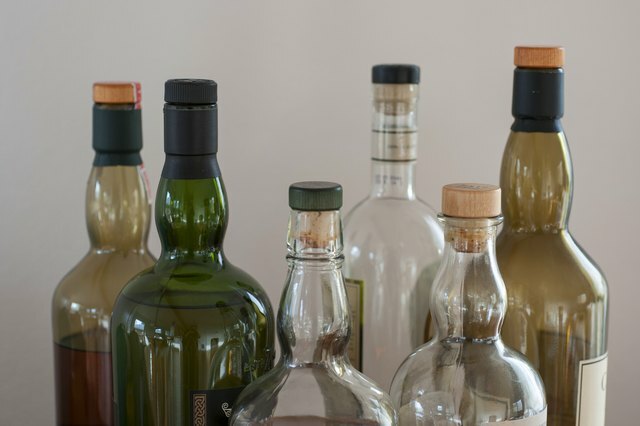 If you have a bottle of spirits but you don't know how old it is, you can estimate the date of the bottle from a few key clues. 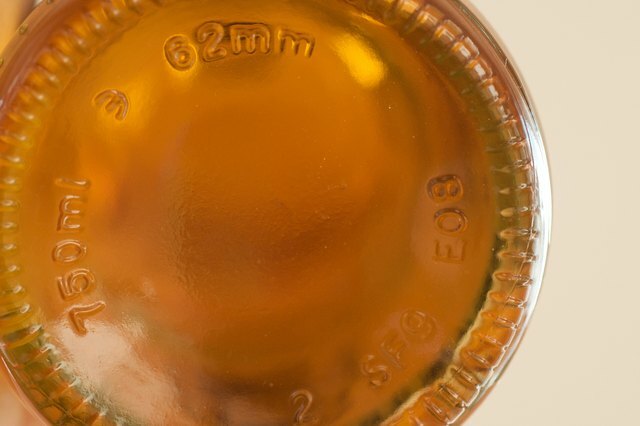 Once you've figured out how old the bottle is, consider carefully whether it's safe to drink the contents or not. 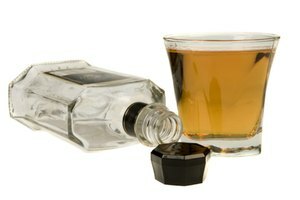 While most liquors will stay safe indefinitely, some may lose their flavor or become dangerous to drink. 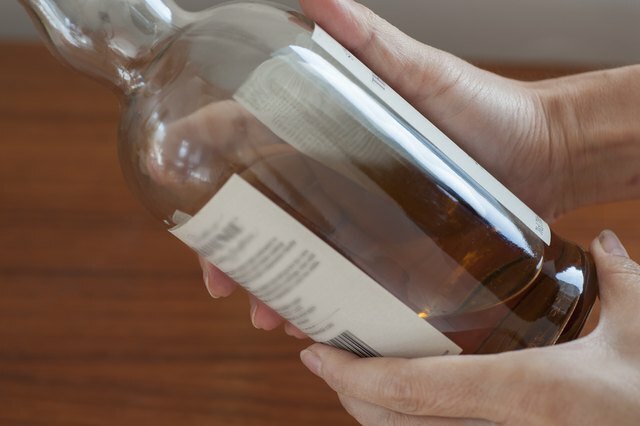 Unlike wines, spirits and high-proof whiskeys and liquors do not age once they are bottled. Check the bottom of the bottle for any indications of the year. 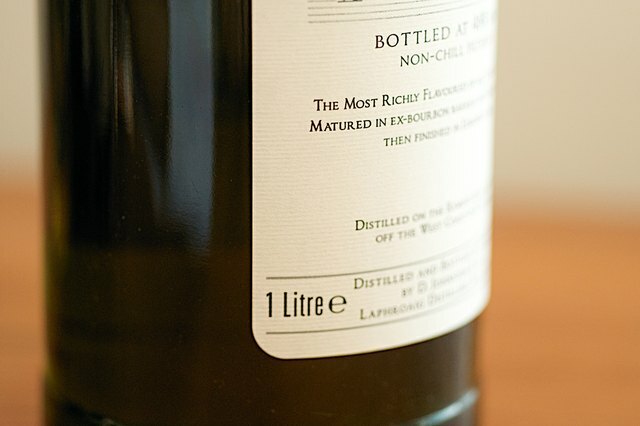 Some distillers use bottles that are stamped with a two-digit number indicating the year that they were made. 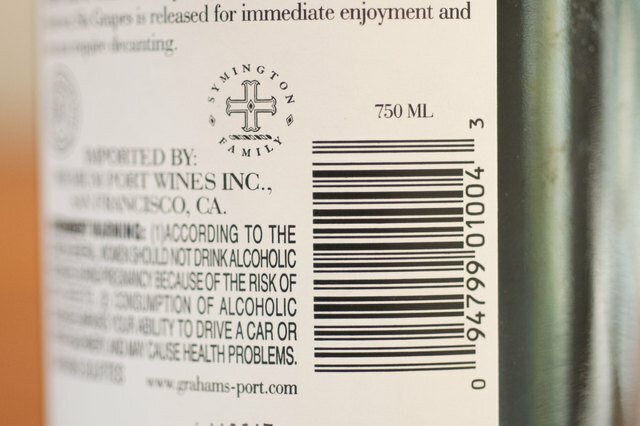 Look on the bottle for a government warning printed on the label. 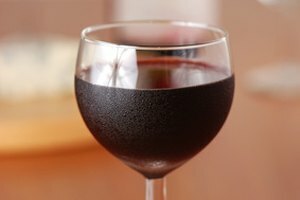 If you cannot find one, your bottle was distilled before 1989, which was the year when the U.S. Surgeon General's warning became mandatory. Check for a tax stamp, a thin strip of paper that goes over the top of the bottle to indicate tax had been paid. These stamps were mandatory before 1985 before bar code inventory methods replaced the need for the stamp. They generally say "Bottled in Bond" and are green. Check the measurements written on the bottle. If it is non-metric, then it is pre-1970s. If it has both metric and standard English measurements, then it is from the late 70s. Anything after 1980 will be only written in metric. For example, before 1970, a bottle will read "18 fluid oz." During the transitional time of the 70s and early 80s it would read "18 fluid oz/.53 liters." After 1980, it would simply state ".5 liters." Research the brand to see if you can determine if the company is still in business. Use the brand's history to help narrow down the date. Discontinued brands of whiskey and other spirits are worth more than other spirits because they are a special blend that cannot be repeated. Look for the raised letters on the bottle that say, "Federal Law Prohibits the Resale or Reuse of this Bottle." This will date your bottle between 1932 and 1964, when federal law required all bottle manufacturers to have this wording in their molds. 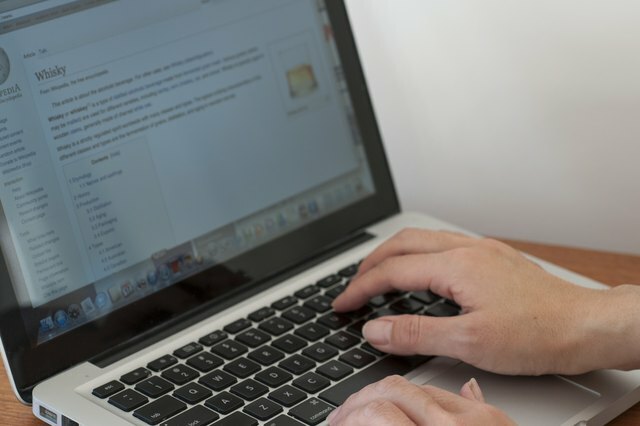 Browse the Internet for specific pages on your particular brand of alcohol. 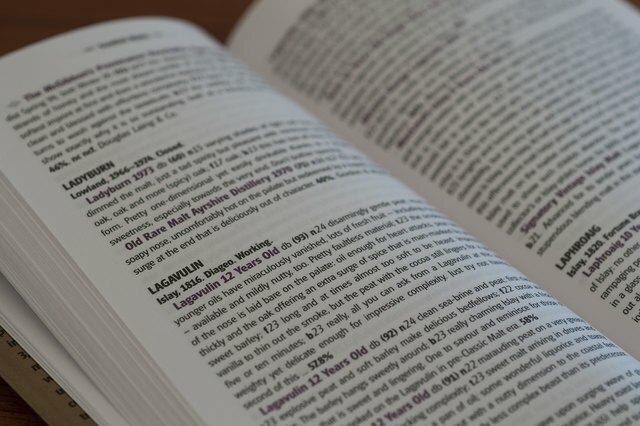 Collectors of brands such as Dwyers', Crown Royal and American whiskeys, such as Jack Daniels, will have detailed pages that can help you decipher particular bottle marks and the dates associated with them. 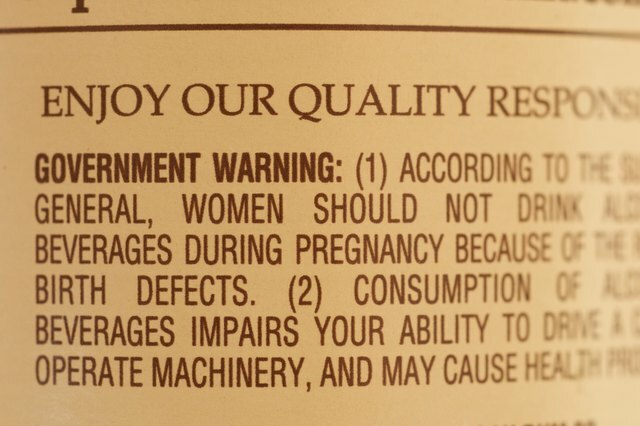 If you have a sun-faded label, keep in mind that the taste will be considerably altered. List this exposure if you are trying to sell your bottle as the collector will notice the change in flavor. Sun exposure will considerably affect the value of your alcohol.